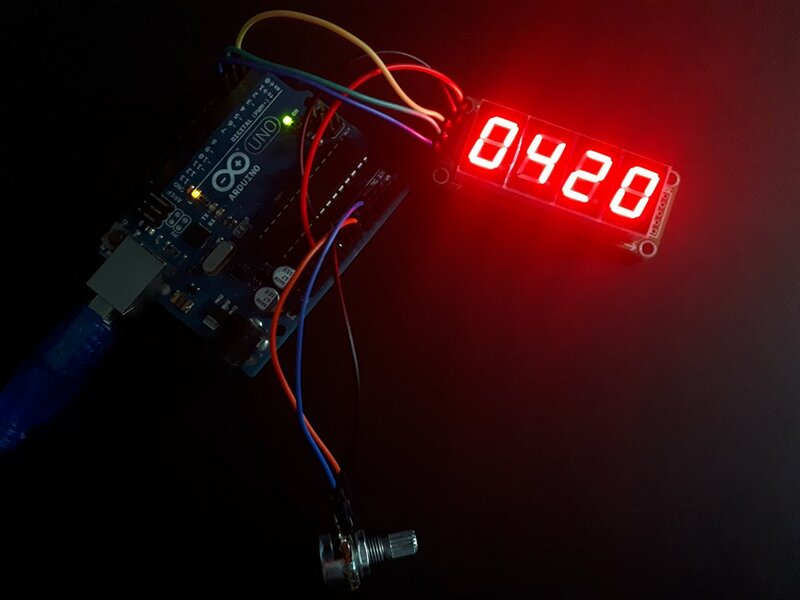 In this tutorial we will show you how to use the 4-Digit seven segment display with the Arduino UNO board. We will print on display the analog value from one potentiometer. 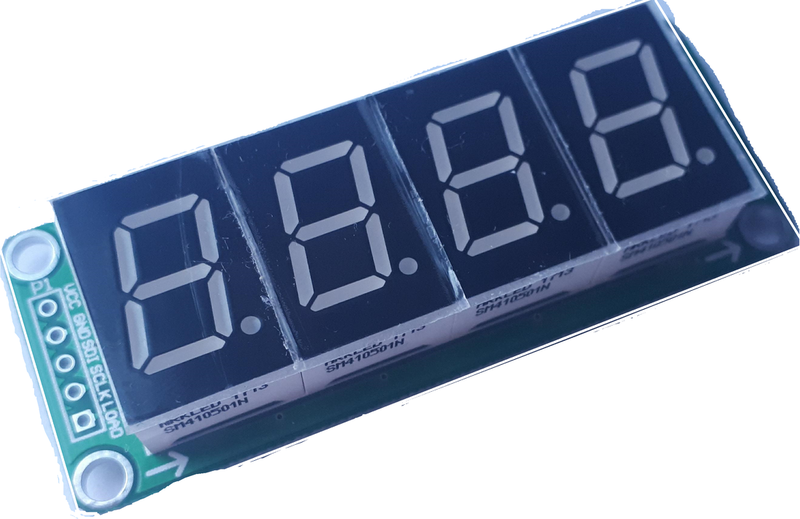 This pcb module uses one 74HC595 IC (shift register) for every 7seg display digit. 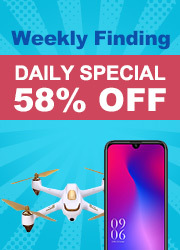 You have successfully completed one more Arduino "How to" tutorial and you learned how to use the 4-Digit 7 Segment Display 74HC595 module.